Flashback to late 2009, early 2010. During that time, this whole Android thing was starting to really take off. 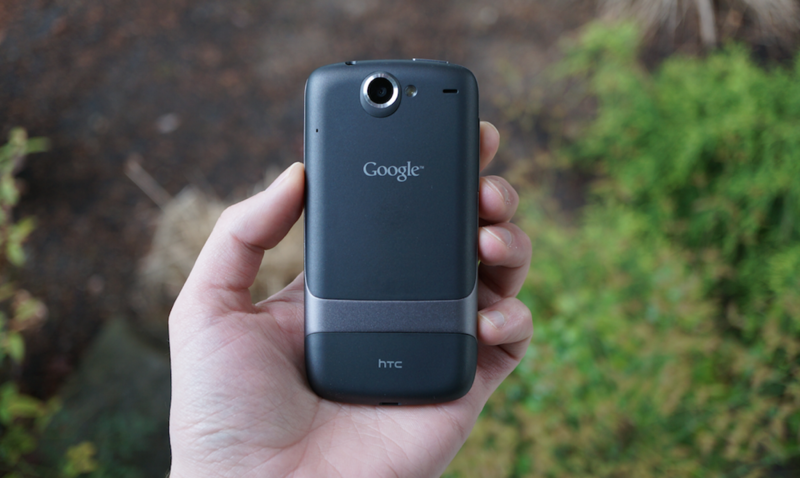 Seemingly out of nowhere, Google introduced the HTC-made Nexus One. It was pure Android, featuring no third-party skin or anything of that nature. It was clean. The device even had an illuminated trackball. The Nexus One was HTC’s last attempt at creating a Nexus smartphone. Since then, they have produced a tablet, although, many see the Nexus 9 as one of more boring Android tablets ever released. That’s not HTC’s fault, though. We have felt for quite some time that the Android OS on tablets in general is rather boring. Hopefully Nougat’s Multi Window support will fix that. While the Nexus One was certainly a cool phone, Google ran into a problem in terms of selling it. Originally intended to launch onto Verizon, which could have helped its popularity, Verizon opted to focus solely on the HTC DROID Incredible, passing on the Nexus One entirely. In doing so, potentially hundreds of thousands of would-be Nexus One buyers had no chance to ever use the device. It was actually quite the drama, covered pretty well back in April, 2010. Anyway, fast forward to this year, 2016. 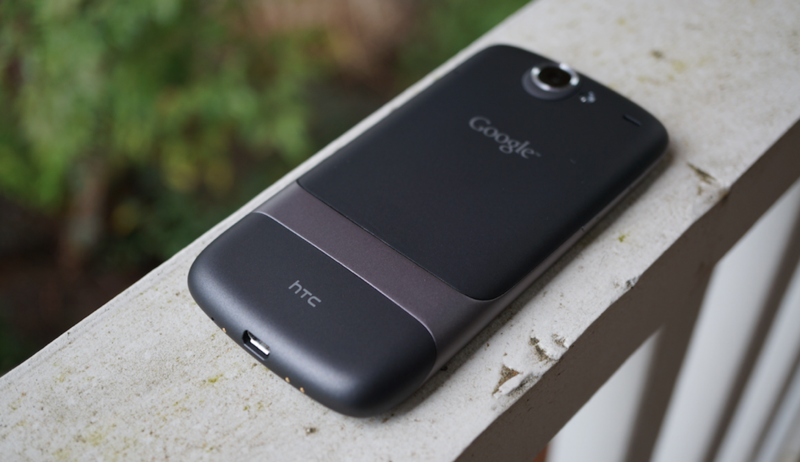 HTC has reportedly been tapped to create not one, but two Nexus smartphones. This has us pretty excited. A lot of things have changed since 2009. For example, the Nexus One featured a 1GHz Qualcomm-made Scorpion processor, 512MB of RAM, 3.7-inch PenTile display, and 5MP camera. Overall, the phone was awesome back in the day. This year, HTC apparently plans to deliver something much more sophisticated, possibly including a 5.5″ QHD AMOLED display, 4GB of RAM, 12MP rear-facing camera, and Snapdragon 821 processor. Before HTC and Google unveil what’s to come, let’s take a moment to reflect on all that is the Nexus One. If you have any fond memories of a Nexus One being in your pocket, feel free to share them below. Moto Z and Moto Z Force: What do You Want to Know?